How can I search the contents of Adobe PDF files? 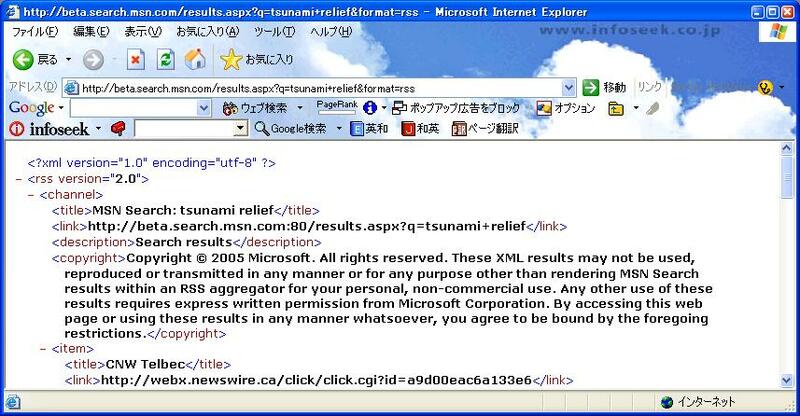 Will Desktop Search support Windows Server 2003 and Windows XP x64? What about support for different languages? we are working to support additional OSes and languages in future releases.